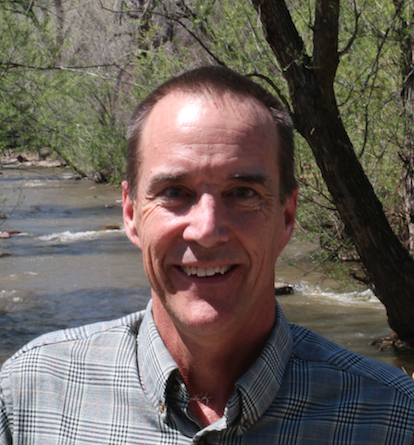 Please join WTS Colorado in celebrating Mike Gardner-Sweeney, Boulder's new Director of Public Works for Transportation. Gardner-Sweeney has worked with the Transportation Division for the past 25 years serving in a variety of roles in operations, planning and management, including principal transportation engineer, transportation operations and planning manager. Boulder City staff will lead a tour of Boulder Junction, the City's new mixed-use, pedestrian-oriented neighborhood with regional transit connections, a shared street, and public spaces. Immediately following the tour, congratulate Mike on his new position while you enjoy heavy appetizers and refreshments. Mike Gardner-Sweeney will share a presentation of recent projects by the transportation department. Please register online for the reception. Registration for the tour is not required. Arrive by bus: Try the new Flatiron Flyer bus rapid transit - FF4 or FF5. Arrive by bike: Check out the US 36 Bikeway. Plenty of bike parking is available at Boulder Junction. Arrive by car: Paid parking is available on-street along Pearl Parkway and Junction Place, as well as in the Boulder Junction garage. Contact Jessica Hernandez for more information or with questions.